Congratulations on visiting the T.W.S.D.A website. 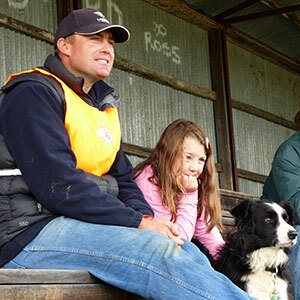 By choosing to look here you will be amazed with what Tasmanian Sheep Dog Trialing has to offer. Whether you are a tourist, a local or a keen competitor, you will find all the information required on one convenient site. 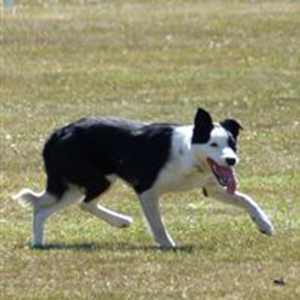 Follow the series, check out all the latest trial results and keep a keen eye on your favourite dog and worker combo’s progress on the consistency award leadership section. 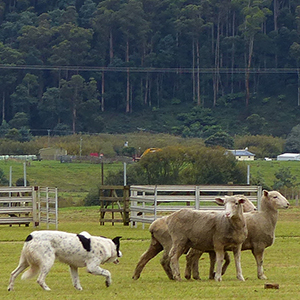 If you are a visitor to Tasmania and are looking for exciting activities to add to your itinerary, then check out our events calendar for dates and venues all around our great island and come experience sheepdogs up close and in action. 2016-17 trial season has come and gone with several notable events. View more information on how to join as a member of the Tasmanian Working Sheepdog Association, and become involved in the great sport of sheepdog trialing! View TWSDA forms, documents and important information online. From registration forms to rule books, we trust that you will find what you’re looking for.